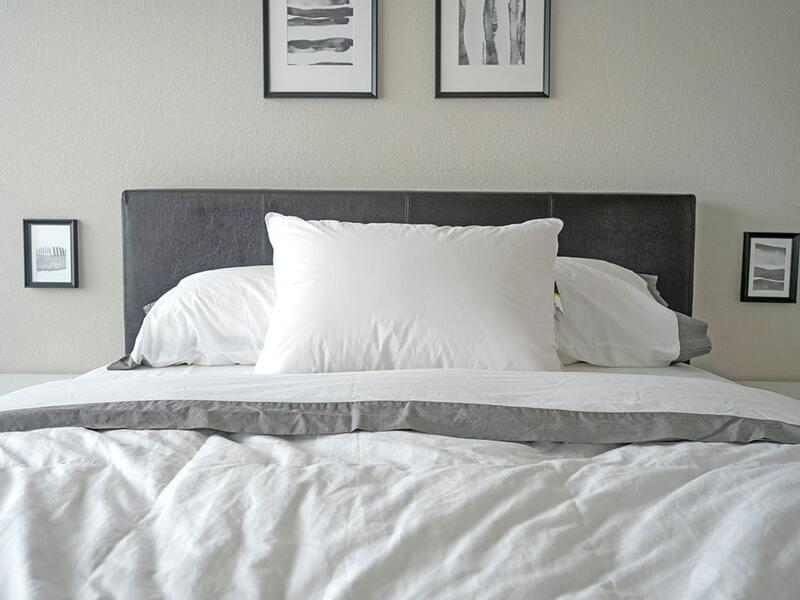 The Hotel White Goose Down Pillow for Back and Side Sleepers from eLuxury Supply is a soft and lightweight gem. 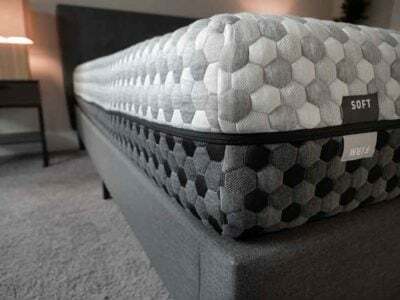 It is designed with a medium-to-firm fill to support back and side sleepers but it may favor one type of sleeper over the other. Read on for my full review. The Hotel White Goose Down Pillow for Side/Back Sleepers is a traditional pillow shape filled with 80% down and 20% feathers. 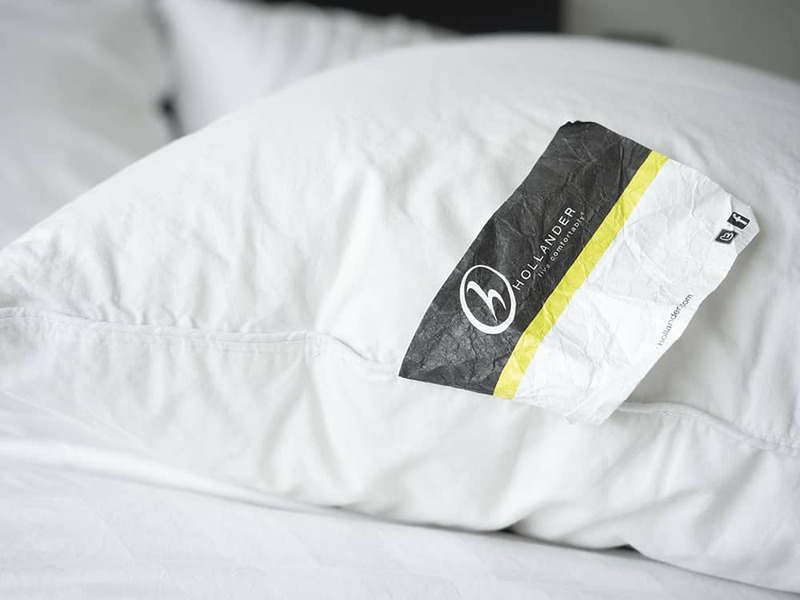 The pillow is manufactured by Hollander Sleep Products and sold through the online retailer eLuxurySupply (also known as ExceptionalSheets). The cotton shell is made in China but the rest of the pillow is filled and finished in the USA. The fiberfill of this pillow is 600. 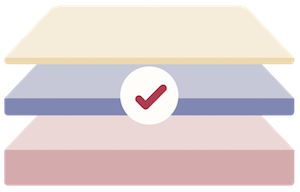 This term is used to help determine the quality (and lifespan) of a down pillow. eLuxury Supply says the firmness is around a medium level. Fill power is the amount of volume an ounce of down takes up. Basically, the higher the fill power, the larger the down cluster. The larger cluster, the more air an ounce of down can trap, giving it more insulation and loft overall. Typically, fill powers tend to range from 550 (in³/oz or 175 cm³/g) to 800 (in³/oz or 175 cm³/g), or higher. You can read more about down and fiberfill here. 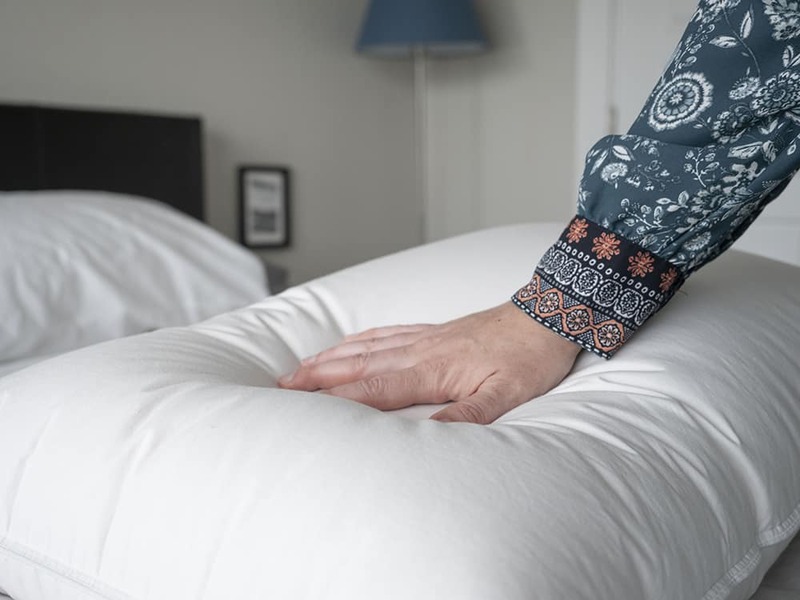 More often than not, the soft filling of a down pillow is not ideal for back and side sleepers, who often require more firmness than down traditionally provides. 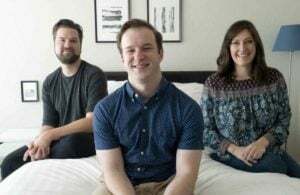 That’s why I was excited to see that eLuxury Supply offered a down pillow that was designed specifically for back and side sleepers. The package arrived simply wrapped in a plastic bag with a handwritten note from the team at EluxurySupply. 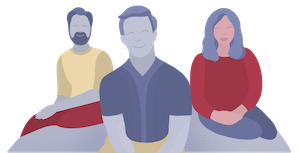 I’ve had a good experience with their customer service in the past, so I was happy to see that it’s still a part of who they are. Like most down pillows, this pillow feels incredibly light. The 100% cotton shell is crisp and clean, with no design or anything on the outside. Though they recommend dry cleaning your down pillow, you can machine wash and dry it. Always curious, I opted to wash and dry the pillow at home. It is recommended that you do an extra spin cycle in the dryer to wring out as much excess water as possible before throwing it in the dryer. The pillow may take several hours to fully dry. I had an easier experience with the pillow. I washed it on a warm cycle with a few other delicates to balance the load. I used a high spin dry to remove as much excess water as possible. After that, I dried the pillow for 1.5 hours on a low dry and it came out dry and fluffed. Depending on your type of washer and dryer, these times may vary. Take extra care to be certain the pillow is completely dry before using (that probably goes without saying!). 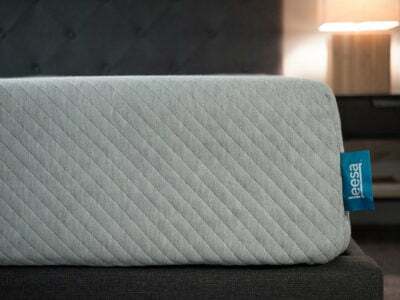 Because it is filled with 80% down, the pillow is able to trap a lot of air and provide a large loft and firmer feel. 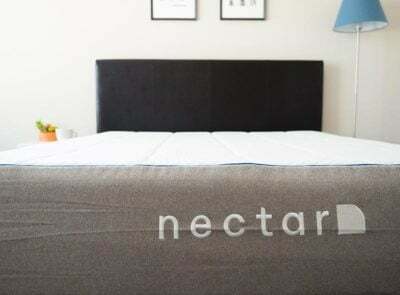 That firmer feel and higher loft help to support the neck for back and side sleepers. I did feel that the pillow provided more loft and support than other down pillows but it still filled with down, so your head will absolutely sink right into the pillow. The sides of the pillow rose up around my face and made it slightly uncomfortable to sleep on my side. However, my neck did not feel out of alignment and I did not wake up in any pain, but I wasn’t 100% comfortable sleeping on my side. Lying on my back was a better experience. I could feel the benefits from the increased down and feathers in the pillow. After sleeping on the pillow for a couple nights, I noticed that the pillow wasn’t able to regain its loft as quickly and remained misshapen for long. After a quick re-fluffing, it was back to its original state and loft. 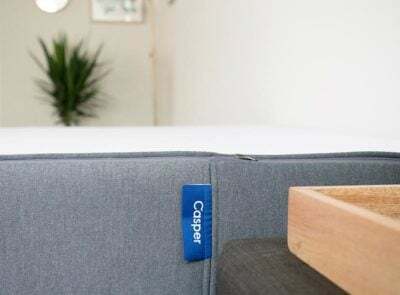 I think you will need to be consistent about re-fluffing the down inside the pillow to maintain the loft and support needed for back and side sleepers. 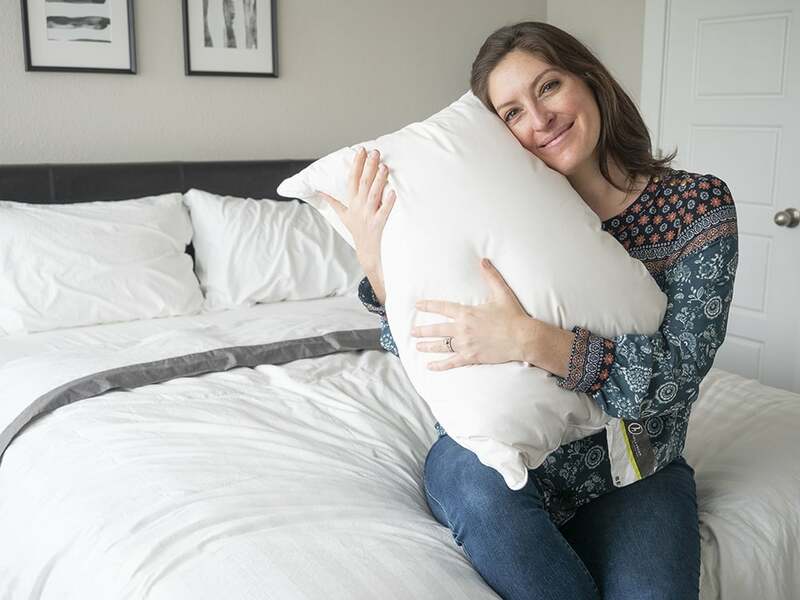 Based on my experience, I think this pillow could be a good fit for back or side sleepers who are determined to sleep on a down pillow but need a little extra support. Side sleepers may need to re-shape the pillow to create space for the side of their face, as you can sink deeply into the pillow. The luxurious feel and higher quality materials in this pillow put it at a higher price point than a down alternative or foam pillow. I do think the quality and materials used to make it worth the price point.